eWaveMedia - photography, video production and web design. 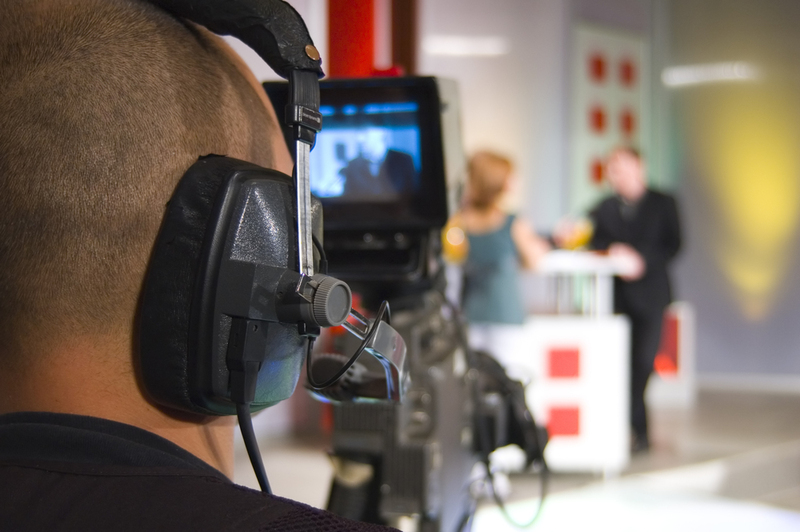 eWaveMedia provides web design & video production services businesses need. We also design logos, business cards, company overview videos, TV commercials... and we offer one stop shopping to make the process as easy as possible. 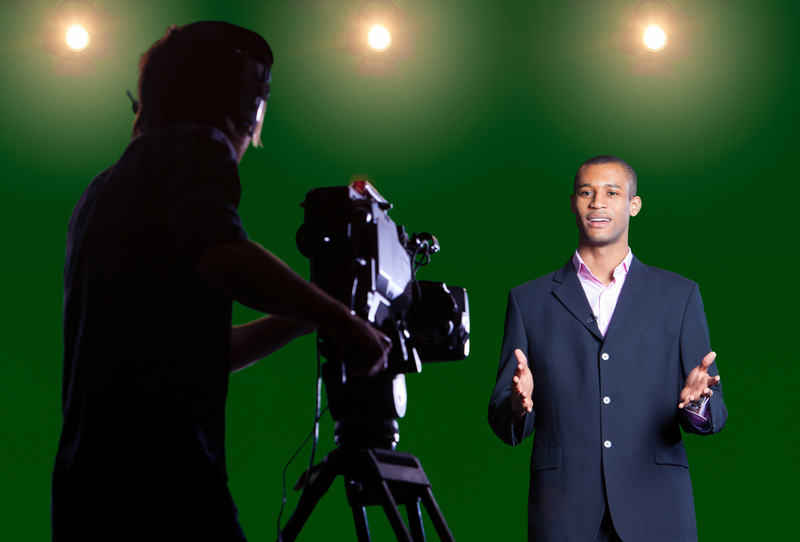 We have the equipment and experience it takes to make great videos for your company. 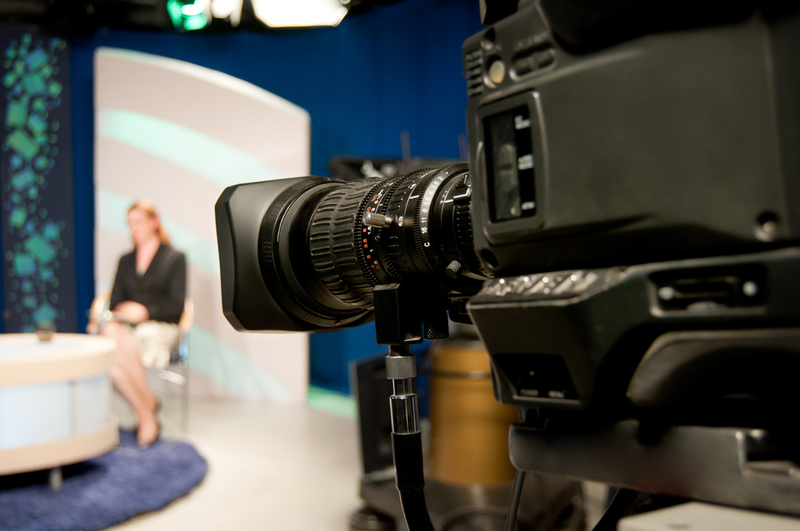 TV commercials and corporate videography are our specialty. And if you need to have a website that is easy to manage, we also specialize in that. 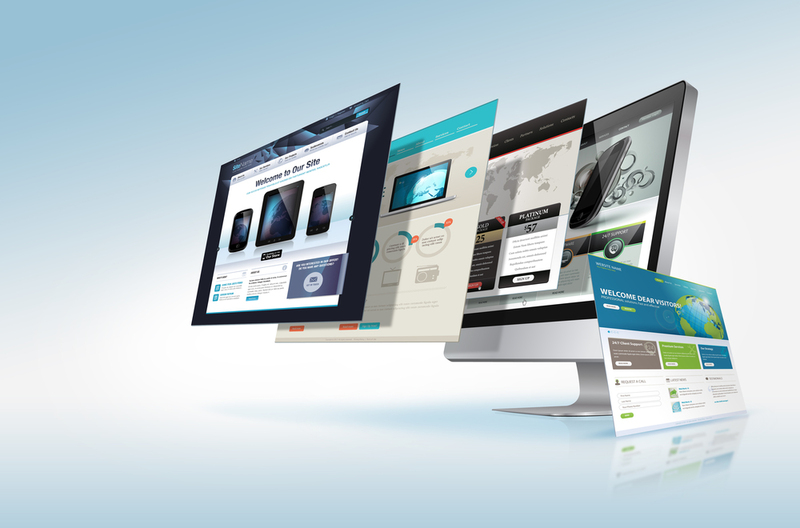 We will teach you step by step how to maintain your website after we create it for you. If you need to photograph your products, we can help you with that too. We'll come to your company and walk you through the steps of text edits, adding new pages, cropping photos, resizing, creating galleries and even adding videos to your website. If you run into a problem, we can either answer your question over the phone, come and answer it in person and even create a video for you to watch on demand. From creating your website to your company overview video, business cards, logo design and TV commercials, we've got you covered. It used to be difficult for one company to provide all of these services, but with all of the advances in technology, it's now easier than ever to maintain a website and to create spectacular videos to market your business and tell your story. At eWaveMedia, we've helped many customers reach their goals of having a spectacular web presence and videos to showcase what it is their company is all about. Let us provide you with a modern website and videos to show the world what you are all about. PLANNING, DESIGN AND TRAINING. WE WILL GET YOUR SITE UP AND RUNNING AND TRAIN YOUR EMPLOYEES TO MAINTAIN IT. A great website is easy to attain with all of the advancements in web technology and content management systems. Call us today to setup an appointment and learn how easy it is. PRODUCTION, BACKGROUND MUSIC, VOICEOVERS, GRAPHIC DESIGN, EDITING, TELEPROMPTERS, SLIDERS. We can make an impressive and informative video for your company, whether it's for your website, YouTube, Facebook, Twitter or even Television. An all-in-one, easy process. If you need company head shots, event coverage, product photography or training in photography, Photoshop and Lightroom, we will provide the services you are looking for.